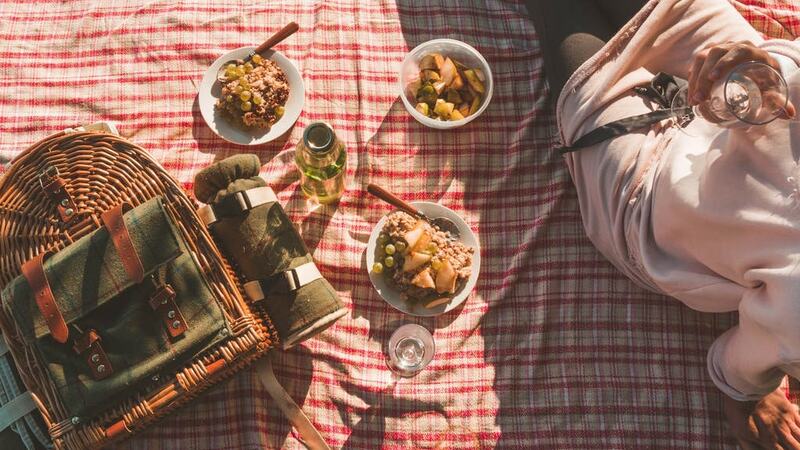 If you’re looking to impress without breaking the bank, try one of these free or cheap Johannesburg date ideas, from picnics to stargazing, there’s loads on offer. Nothing beats a romantic picnic set in a scenic park, completed by delicious snacks and a bottle (or two) of champers. The Walter Sisulu Botanical Gardens was founded in 1982 and has been voted the ultimate spot in the city for getting into nature. Pack a basket, spend the day relaxing in the sunshine and remember to be on the lookout for the pair of Verreaux’s Eagles who nest on the cliffs next to the waterfall. Head to Craft in Parkhurst for the ultimate shake experience, after all, what’s more romantic than sharing a milkshake? The Salted Caramel dessert shake is a favourite, it’s a crème brulee concoction topped with a slither of baked cheesecake, salted caramel disks, sticky caramel-filled chocolate and spooned caramel sauce. Then there’s the Candy Carnival – layered with ice-cream, strawberry bubblegum candy, love hearts, sherbet, candy floss, popping candy and pink caramel – what’s not to love? Whether you’re after food, veggies or local crafts, there’s a market in Johannesburg for you. Head over to Neighbourgoods Market in Braamfontein on a Saturday morning and enjoy a delicious breakfast while soaking up the bustling atmosphere. For those who like to sleep in, Market on Main often hosts evening events and 1Fox at The Sheds transforms from market to bar over weekends. Crumbs & Cream combines two of our favourite things, cookies and ice cream. Head over to the little store on Oxford Road and indulge in the sweetest treats around. 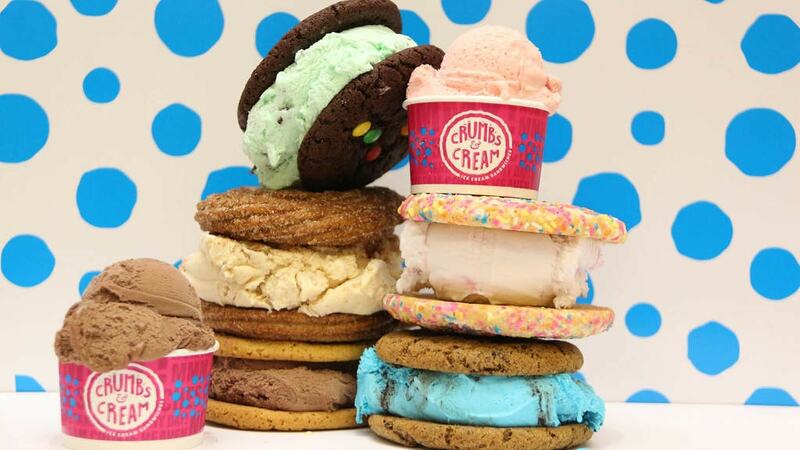 Simply choose any two cookies, select your ice cream, toppings and spreads to create the ultimate ice cream sandwich. Take an evening stroll on the Keyes Art Mile every Thursday when restaurants and stores stay open later than usual to entertain the crowds. Visit one of the many art galleries on the cultural strip and then grab a bite to eat at the eclectic Milk Bar or BGR for a delicious burger. Cost: Most galleries have free entry. Meals at Milk Bar start at R42 while a basic burger at BGR goes for only R60. 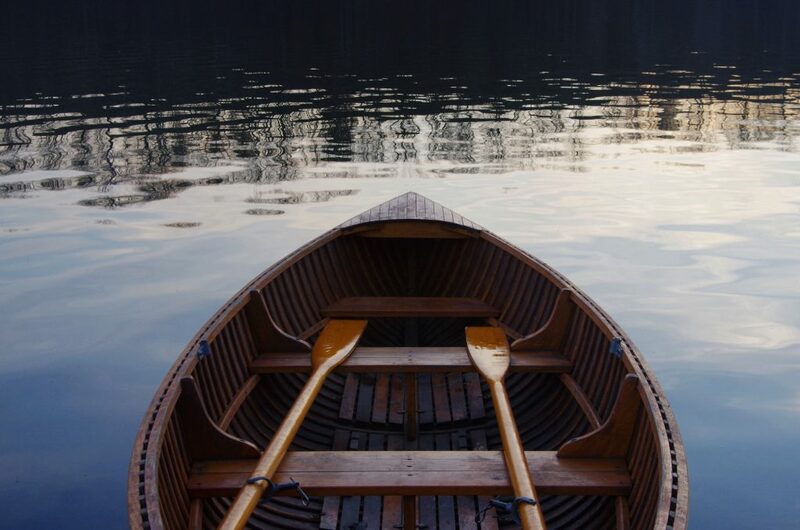 Picture a beautiful summer’s day spent relaxing on a small row boat, surrounded by beautiful scenery. Zoo Lake offers a romantic setting to impress your loved one. Pack a picnic basket, grab a few books and prepare to spend the day lazing around on the lake. Remember an umbrella to create some shade and a blanket for comfort. For an exciting date why not get lost in the giant Honeydew Maze? Getting through the maze takes approximately an hour (maybe a little bit more) after which you can relax on the shady lawns. 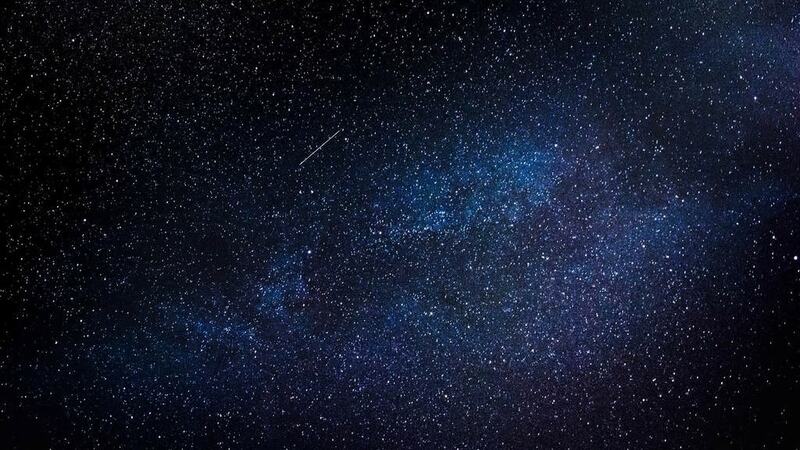 A date at the Wits Planetarium is sure to earn you major brownie points. It’s fascinating to see the stars without the glare from the bright city lights while at the same time listening to an astronomer discuss the evening’s theme and share his impressive knowledge. Show your date a good time by attending a comedy show at popular bar, Kitchener’s. 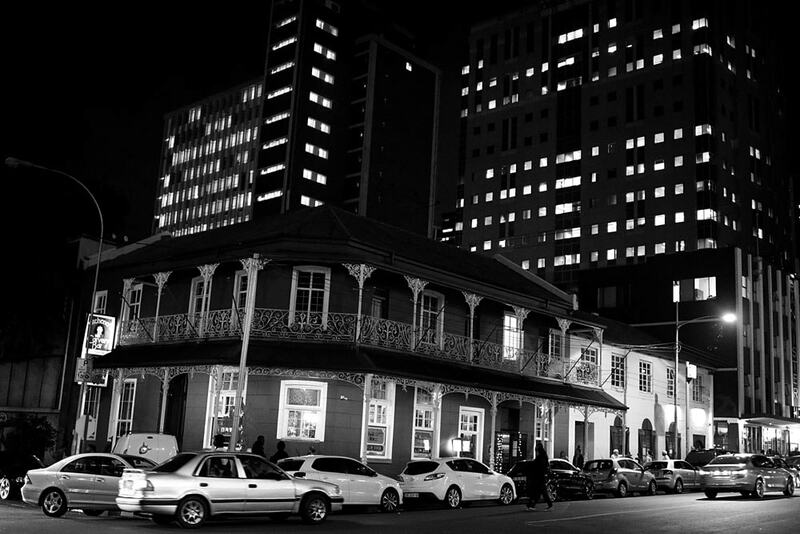 The venue was established in 1906 and has become one of the most renowned party spots in downtown Johannesburg. Every Tuesday is new material night at Kitchener’s, and the comedy is sure to have both you and your date in stitches. The sheer size of the Multiflora Flower Market in City Deep will blow you away. 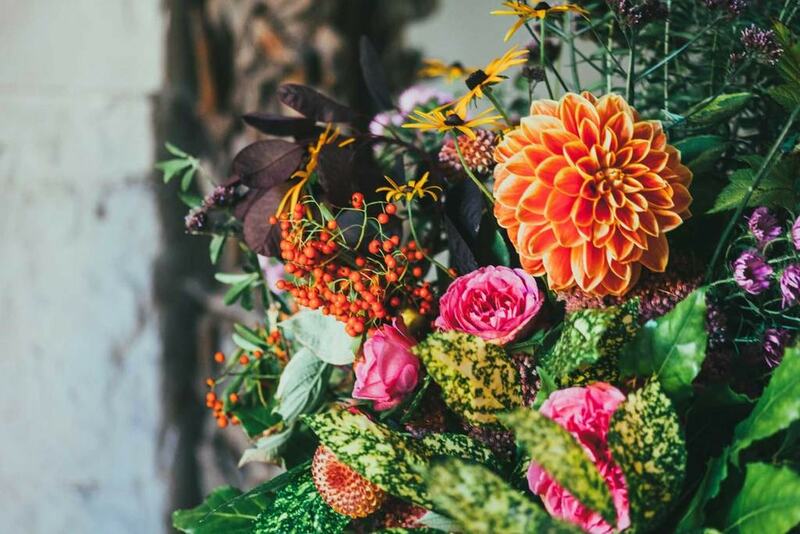 It’s the largest flower market in the Southern Hemisphere so you can stock up on the most beautiful blooms available. There’s also a wide range of indigenous South African flowers available and if you want to be really romantic, create your own bouquet. The Johannesburg Art Gallery (JAG) is situated in Joubert Park and hosts a large collection of works from both local and international artists including Pablo Picasso, Walter Battiss, Claude Monet and JH Pierneef. It’s the biggest gallery in sub-Saharan Africa and boasts 15 exhibition halls and sculpture gardens, filled with over 9,000 artworks. JAG is the ideal setting for a date with an art lover.